While in the Philippines we can find thousands of islands, from the huge and overpopulated ones to the tiny and paradisiac, Thailand is surrounded by a much smaller number of islands and islets. Not that I will try to make a competition as to which country has more islands or which islands are the best. But surely, it is definitely worth checking out what our neighbours have to offer and enjoy what is available out there. And oh, boy, they won’t disappoint! We can’t deny both countries have a lot in common, but the differences also abound, making Thailand a wonderful destination to those looking to travel somewhere exciting in a fairly short distance. 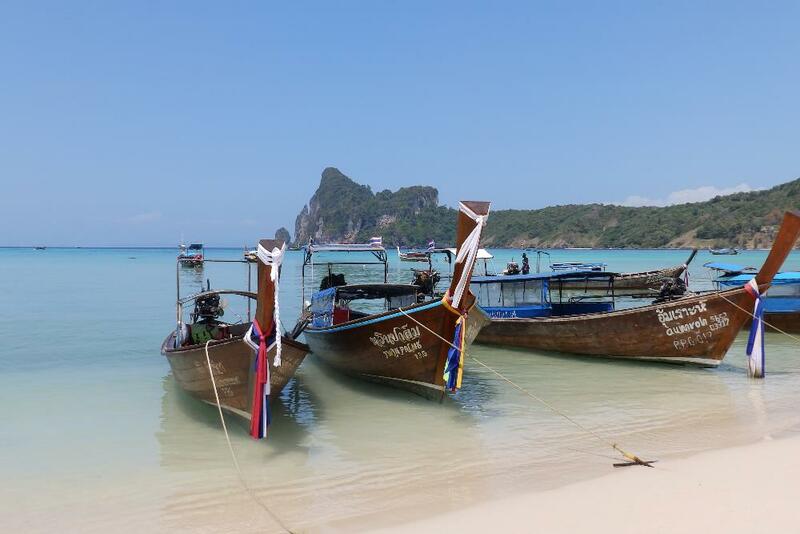 Taking all this into consideration, today I will talk about four islands you shouldn’t miss on your trip to Thailand, whether you consider yourself a beach bum or a culture vulture. Koh Samui may not be the most talked about island in the country, but it surely has its fair share of things to do. Tourism is well developed here and there are several resorts, luxury villas and bungalows. 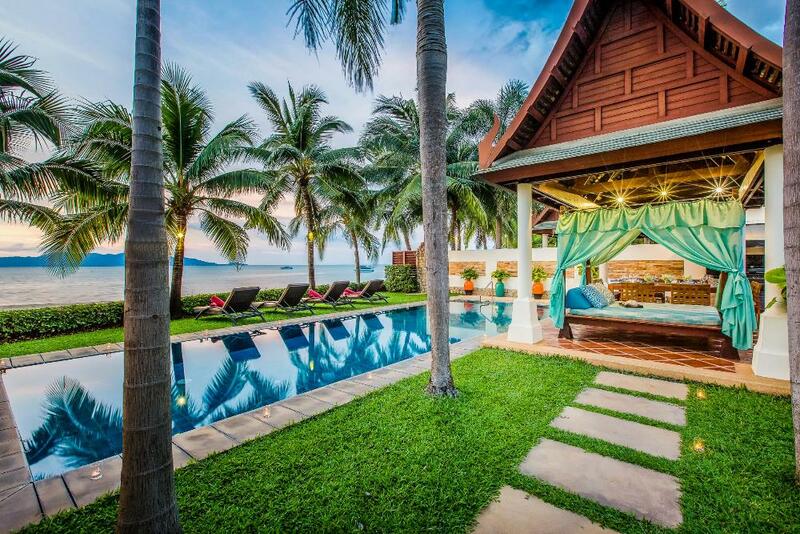 Many luxury Thai homes around the island are also owned by A-list celebrities. One of the most beautiful beaches in the Gulf of Thailand, Chaweng beach, is located here and it’s a real tourist hotspot. With white sand beaches, crystal clear blue waters and rolling hills in the backdrop, it is hard not to fall for the beauty of Chaweng. But popularity comes at a price, so there are a lot of shops, massage parlours and restaurants dotted along the nearly seven kilometres of this pristine beach. If you prefer something more peaceful, Lipa Noi beach may just be what you’re looking for, though. Stunning as it is, Lipa Noi is less developed than Chaweng, making it the perfect place for those who just want to sunbathe and relax in an idyllic beach location. Last week I was superbly stressed that I wanted to let go of work, disconnect, take a rest and do something out of my daily routine. I decided to go to El Nido and do Tour B. (Perks of living in Mainland Palawan I could travel to El Nido in a whim.) Since it was a spur of the moment decision I availed the tour solo. 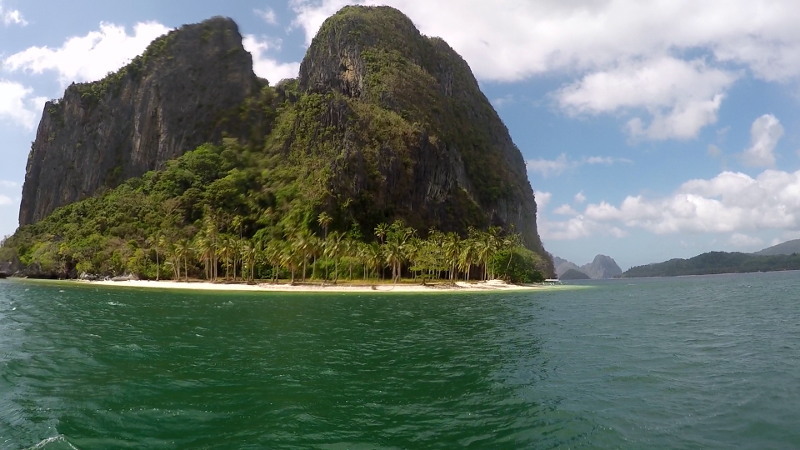 The best island hopping tours in El Nido are Tour A and Tour C, these tours are action packed since you needed to swim to get inside Small Lagoon, Hidden Beach or Secret Beach. I want something relaxing where I could enjoy the view, feel the splash and just get my mind off things. Tour B was perfect since I could do the whole tour without swimming and just enjoy the beach. 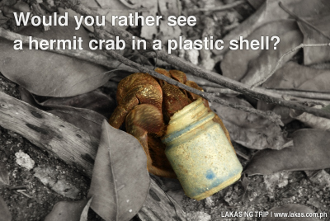 All visual content, videos and images featured on this site is copyright to Lakas.com.ph and its respective owners and may not be reproduced elsewhere in any way without explicit written permission. Every effort has been made to make the contents of this website accurate and up-to-date. However, contact information, descriptions of features and other forms of information may have changed during the time of writing. We shall not be held responsible for any loss, inconvenience or injury to any entity/party due to changes or errors inherent in the information obtained. Copyright © 2019 Lakas ng Trip.